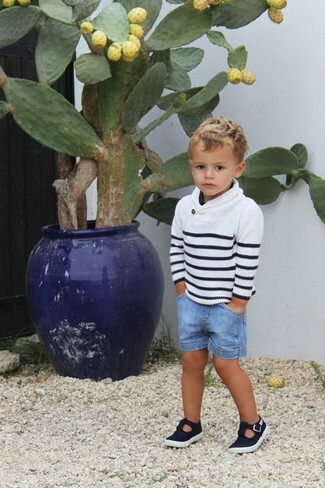 Suggest that your little one pair a white and black horizontal striped sweater with light blue denim shorts for a fun day in the park. 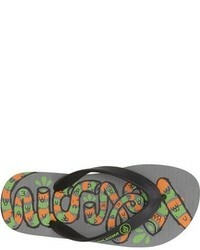 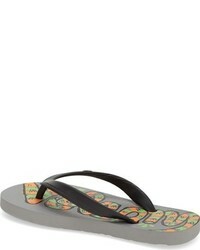 Volcom rocker flip flop are a nice choice to finish off this look. 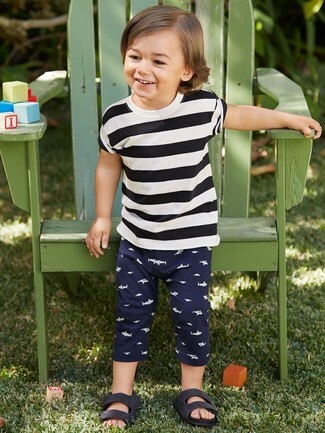 Suggest that your little man reach for a white and black horizontal striped t-shirt and navy sweatpants for a fun day out at the playground. 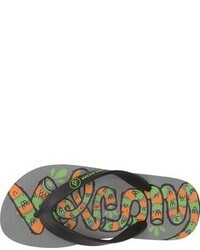 As far as footwear is concerned, suggest that your little one go for a pair of black sandals.